“Mr Juncker, you are one of the few European politicians who can speak clearly and tell the truth." These words belong to Jean Paul Gauzes MEP (EPP, France), but I think many would agree with him. Luxembourg Prime Minister and Eurogroup President Jean-Claude Juncker is one of the most influential and (unusually) charismatic European politicians. He is liked by journalists too, because of his original sense of humour, although sometimes he answers their questions quite sharply and even inarticulately, often rebukes them and preaches them. grabbed the attention because of the expected final approval of the second rescue programme. Shortly before the EU leaders meeting on 1 March, the Eurogroup was to discuss the situation in Athens. Greek officials were to inform their colleagues on the developments on the deal with private creditors. The debt exchange, agreed on 21 February, has been launched on 24 February. On 9 March "we will evaluate the first results of the deal, and between 12 and 14 March we will probably come out with a position", Mr Juncker explained. The finance ministers also have to assess whether the Greek Government and Parliament have adopted the necessary legislative decisions on the prior actions, which they have committed to take. 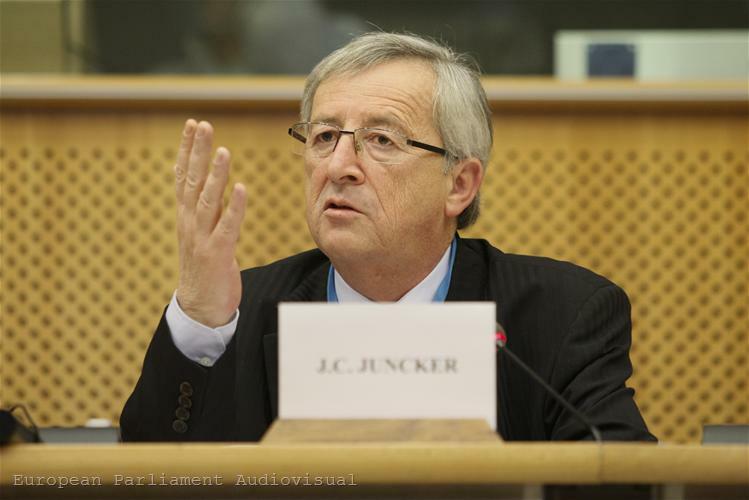 Mr Juncker reiterated that Greece must meet all requirements placed before a final decision on the loan is taken. Moreover, it must do it quickly, because the first tranche should be disbursed on 20 March at the latest. 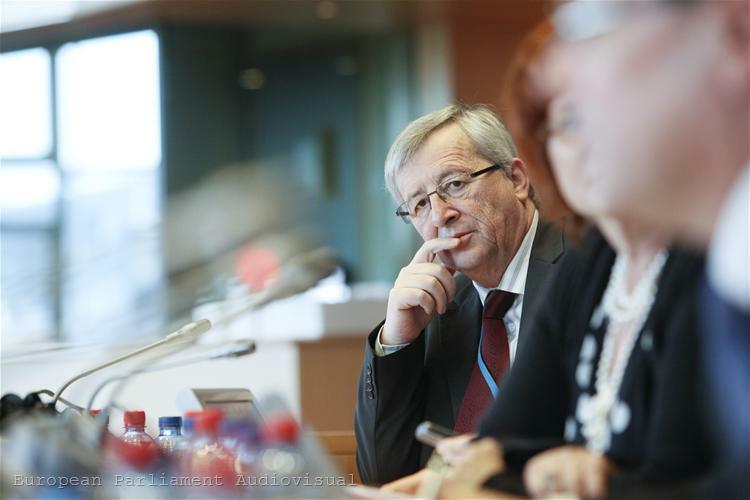 "We do not want to humiliate Greeks, but to support them", Mr Juncker said. Thus, he proposed the appointment of a special EU Commissioner for the Greek recovery, as "a real European strategy for growth in Greece has got to be put in place." He stressed that the Commissioner`s role should not be to punish Greece (referring to the German proposal for a budget Commissioner) but he must be a positive character and to lead the country toward growth. 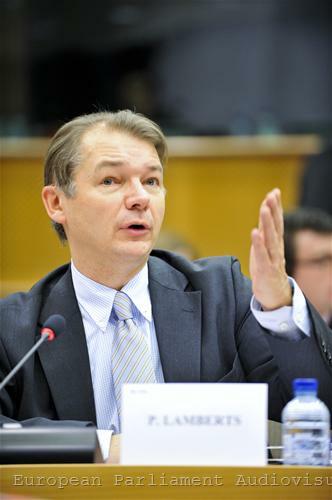 Greens MEP Philippe Lamberts (France) raised the issue of the democratic legitimacy of the decisions, imposed on Greece by the Troika. 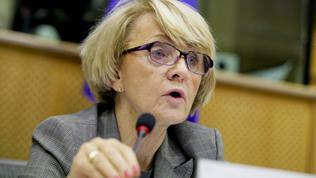 "Who gave a mandate to the European Commission to say to Greece to reduce the minimum wage", the MEP asked. 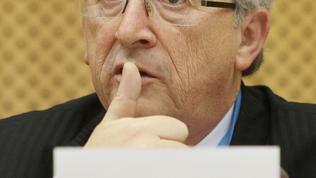 In response, Jean-Claude Juncker admitted that he himself had many doubts and questions in this regard. At the appropriate time we should have an open discussion about the division of labour between the different elements of the Troika, the Council, the Parliament, the national parliaments, Mr Juncker said. And he frankly explained the situation as follows: the Eurogroup should accept the proposals of the Troika, because otherwise the IMF will leave the table and if the IMF refuses to participate in rescue packages, some eurozone countries will do the same, since they insist on IMF support. At the same time, he added, six eurozone countries had significantly lower minimum wages than the Greek one and it was difficult to explain to these societies why they should support Greece with large amounts of money. 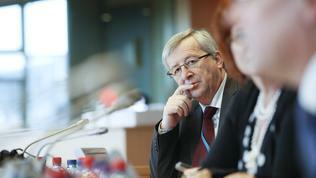 after all there would be a referendum on the fiscal pact, Jean-Claude Juncker announced. The news is disturbing because, on one hand it will delay the ratification procedure of the treaty, and on the other - any rejection will cut off Ireland`s access to the European rescue mechanism. However, Dublin will recourse to its services only if needed to ask for a second bailout, because the current one is funded by the temporary bailout fund EFSF. But there is no point to dwell on the question whether Ireland may need to request a second loan, because it will never happen, Mr Juncker stated firmly. He gave the example of the Catholic Church, which to the question how to prove the existence of God always answers that this question makes no sense to be asked. At this stage it is unclear exactly when the referendum will be held, but according to Jean-Claude Juncker, it won`t be soon, because time is needed to present all the arguments. 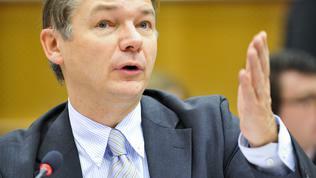 He expressed hope to obtain more information about the Irish authorities` plans during the European Council meeting. However, he refused to criticise Dublin`s decision, saying that that choice must be respected. 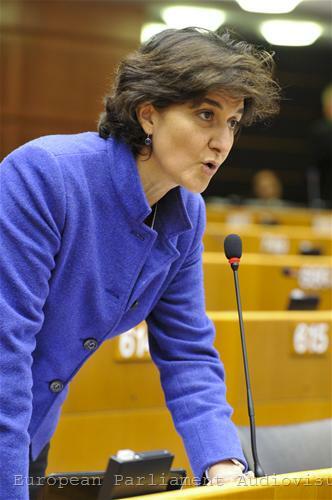 ALDE MEP Sylvie Goulard (France) opposed by asking rhetorically: do you believe we will go out of this crisis if we have treaties that we all need, and some countries have referenda, but others don`t, if we do not have same procedures? 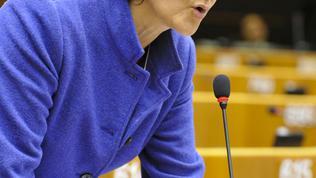 "If we continue along those lines we will dismantle the EU," the MEP warned. According to her, this does not encourage democracy or "more European Union", nor does it increase the credibility of the European economy. 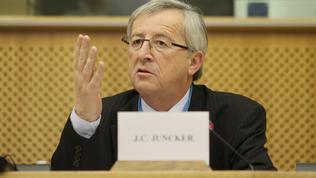 Financial markets must respect democracy, Mr Juncker answered. We cannot afford not to discuss something just because it will disturb the financial markets, "financial markets disturb me pretty much on a daily basis!," he exclaimed. The referenda are not beasts, they stabilise the political situation, Luxembourg prime minister said. He noted that the referendum in Ireland would not have the dramatic consequences of previous referenda, such as those in France and the Netherlands where the draft European Constitution was rejected. 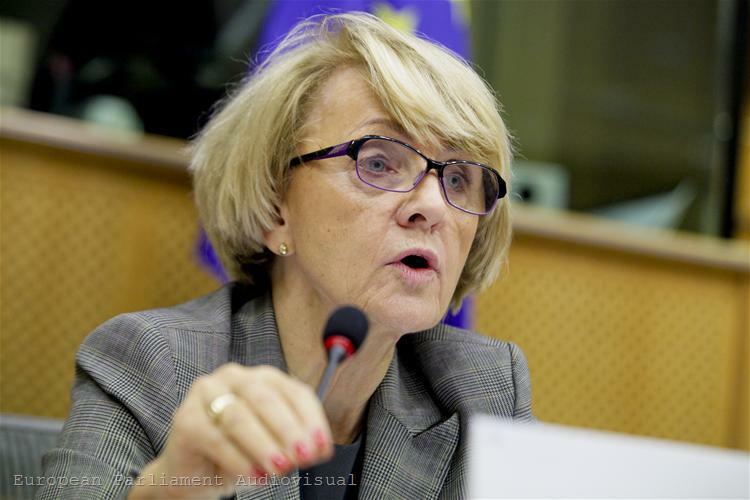 EPP MEP Danuta Hubner (Poland) asked whether, if the Irish rejected the fiscal pact, that would call into question its inclusion in the European treaties. When the time comes and the fiscal pact becomes part of the European treaties, then the question will again be referred to the Irish and they will again have to say "yes" or "no," Jean-Claude Juncker answered. 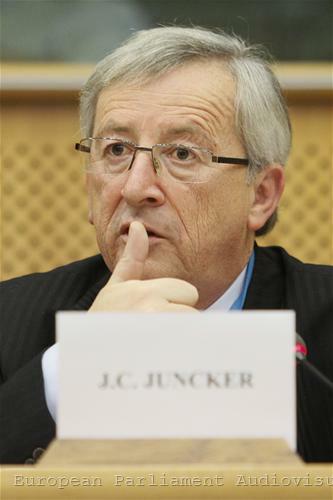 In the spirit of Juncker`s analogy with the Catholic Church, one MEP called him a "European pope." And then asked him to comment on the threat of Socialist presidential hopeful in France Francois Hollande to renegotiate the fiscal pact. In the same joking tone, Mr Juncker "absolved all the sinners" and replied: "I do not know what Mr Hollande thinks he is doing, but I take very seriously what he says." As a European politics veteran, he recalled that in 1997, when the Socialists came to power in France, they made similar threats in terms of the Stability and Growth Pact and the Maastricht Treaty, and given that experience he urged lawmakers "not to lose faith." "Without being fundamentalist in terms of the fiscal pact I know that it cannot be completely renegotiated and I know that you cannot determine growth policies in a treaty, it is easier to design budgetary policies", Mr Juncker said. He also commented on the situation in Spain after it emerged that the country has failed to fulfil the budget deficit target of 6% and has ended 2011 with a deficit of 8.5%. Given the poor economic outlook it is expected the Spanish authorities to ask the deficit target for 2012 to be changed from 4.4% to over 5%. Jean-Claude Juncker did not elaborate on such possibility, but said that the Spanish finance minister would be heard by his colleagues at the Eurogroup meeting. According to Mr Juncker the failure was not due to the central budget, but to the regional budgets. Regarding the rumours that Portugal might request a second bailout, the Eurogroup president said he had spoken with the Portuguese PM and the finance minister and they had no such intention.